Mr. Coffee Mug Warmer Just $9.99! You are here: Home / Great Deals / Amazon Deals / Mr. Coffee Mug Warmer Just $9.99! 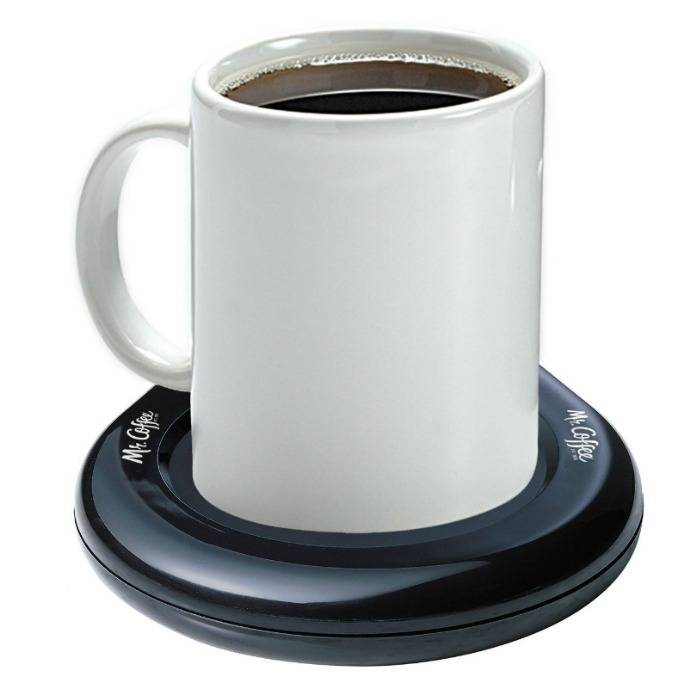 Amazon has this Mr. Coffee Mug Warmer on sale for $9.99!